Typical session time: 1.5 hrs. Be prepared before you bring your new puppy home! 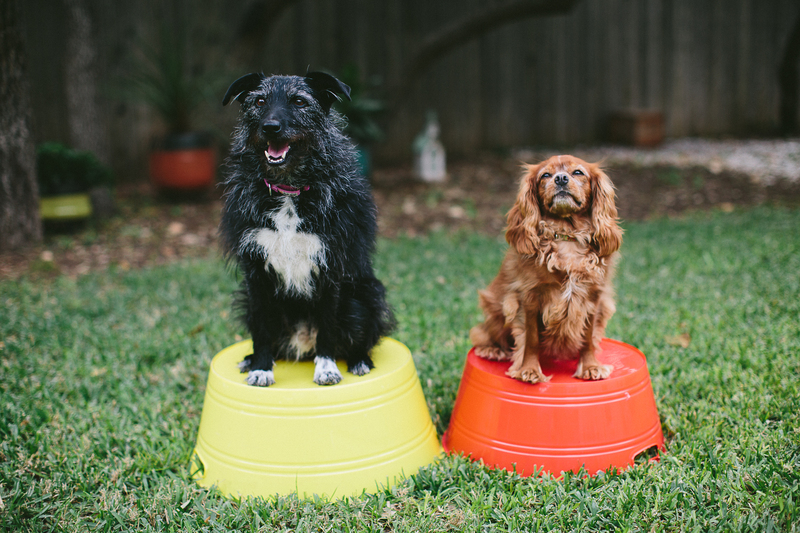 Topics covered include: puppy proofing your home, setting up crates and gates, establishing feeding and relieving schedules, choosing appropriate toys, and what to expect the first week, month, and year with your growing pet. 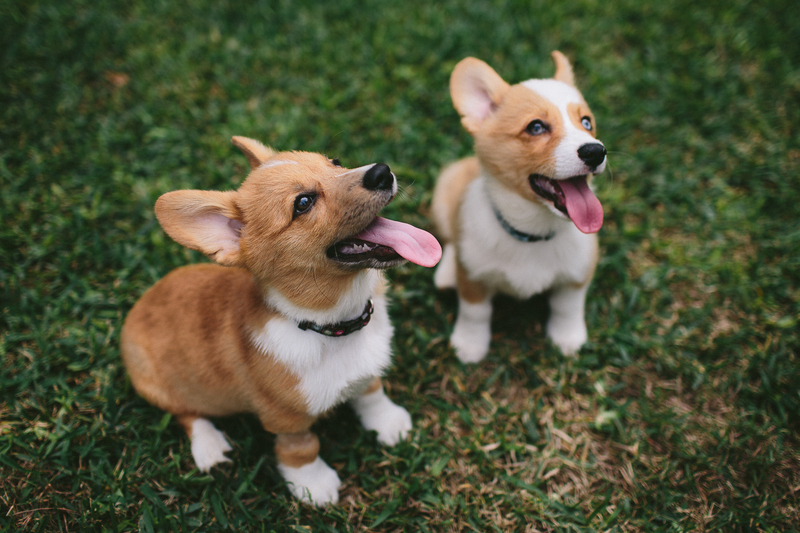 Prepare yourself and your family to build a good foundation for your puppy and eliminate bad behaviors before they start! 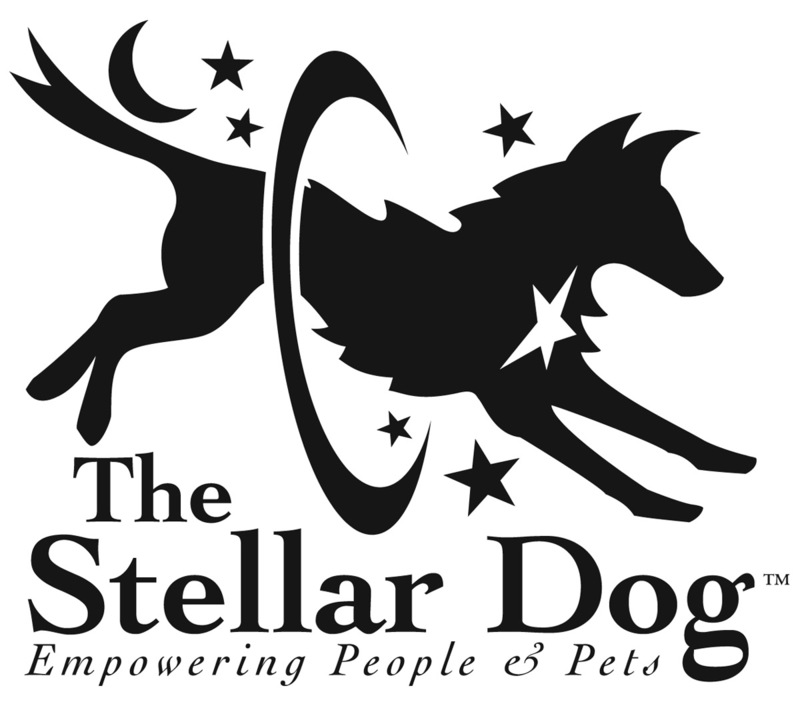 Find out how The Stellar Dog can help your family during this get acquainted session. Implement problem solving strategies and begin training right away. Detailed email follow-up report outlining the skills covered, including specialized training instructions, and a description of the training plan will be provided. The Initial Consultation is a prerequisite for all other training packages, excluding the Puppy Primer. Typical session time: 1 hr. 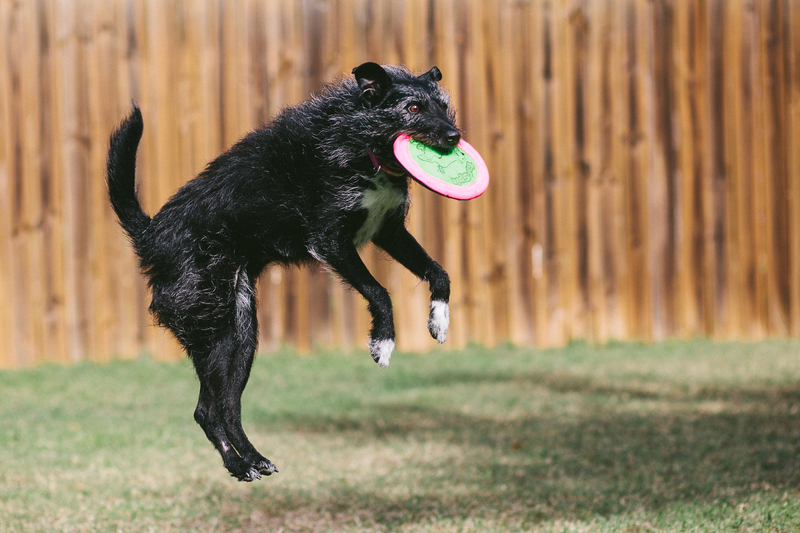 Whether you have a new puppy, an exuberant adolescent, or an ill-mannered adult, it's never too early or too late to start training! Reinforce positive behavior and eliminate bad habits with this guided instruction program! Training Sessions focus on teaching the dog new skills AND coaching the owner how to effectively work with the dog between appointments for maximum results. Field trips to other locations can be arranged as needed. Specialized training instructions provided. Topics covered include: puppy training and management, teaching polite manners, curbing nuisance behaviors such as inappropriate chewing, barking, counter surfing, pulling on leash and jumping up. 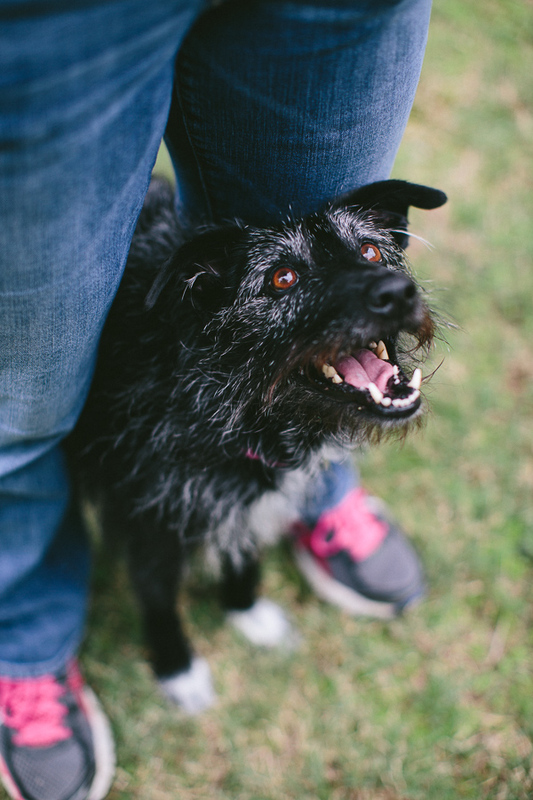 Problem behaviors covered: fear and reactivity, aggression, separation anxiety, problems with house training. 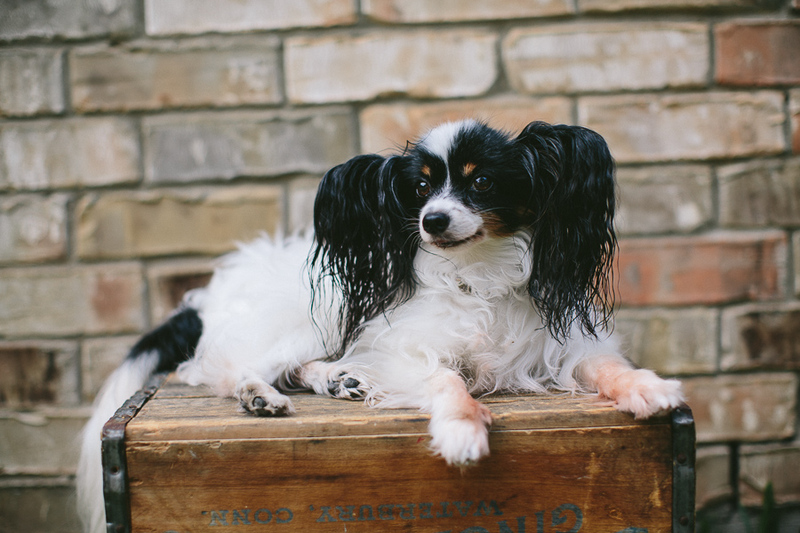 Special session topics include: preparing your dog for the addition of a baby to your home, introducing a new dog to your other pets, helping your rescue dog fit in. Get maximum results in minimum time with Day Training. 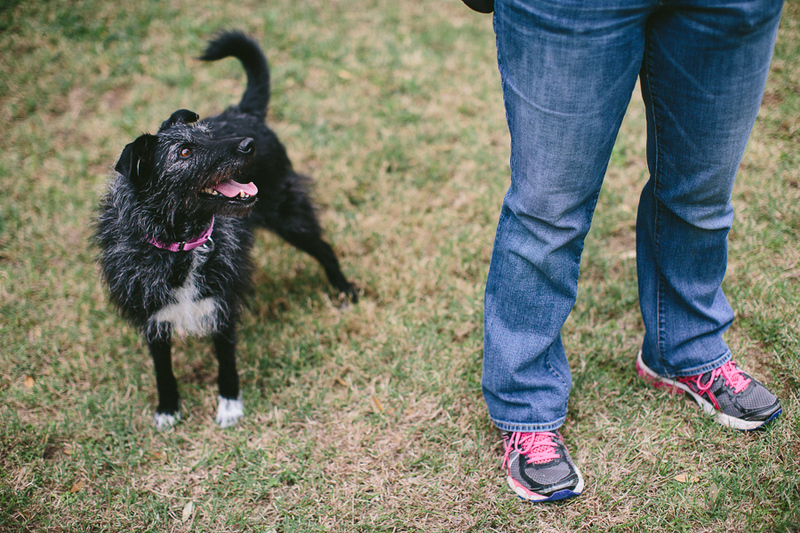 Your dog gets one-on-one training with a professional 3 days a week. 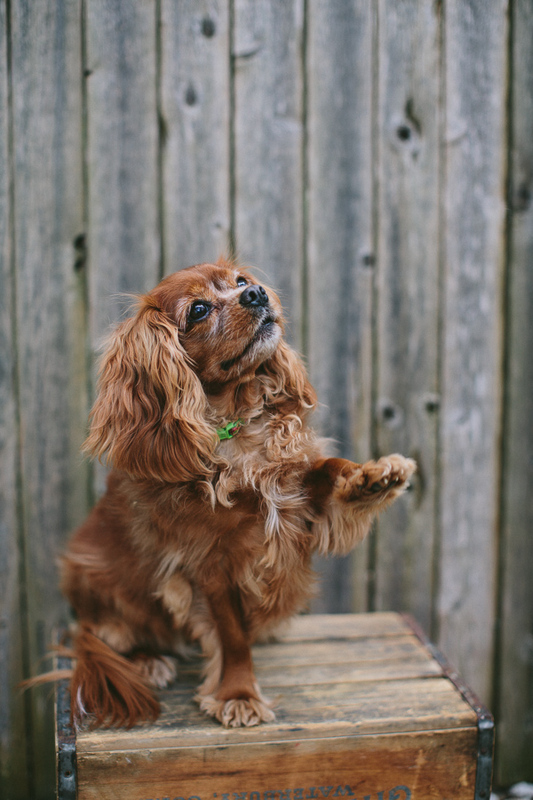 Dogs learn reliable response to basic obedience commands including sit, down, stay, leave it, go to mat, polite leash etiquette as well as several other skills that build handler attention. House manners and crate training also offered for the pooch that is well behaved outside but out of control inside. 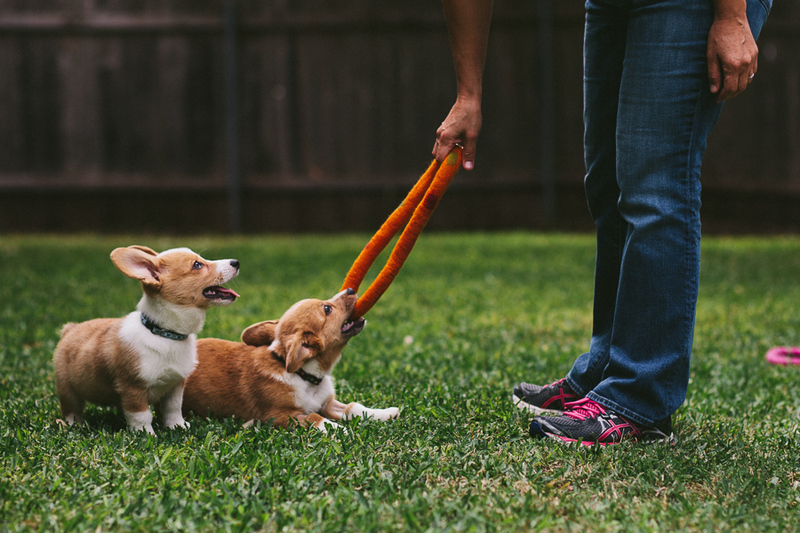 Most training takes place in your home and neighborhood but field trips can be arranged to train your dog or puppy in new and challenging environments. 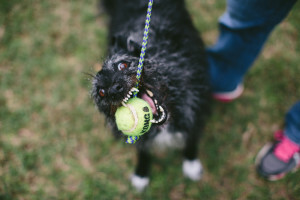 Weekly or bi-weekly private training transfer lessons are recommended in conjunction with Day Training sessions to get you caught up on your dog’s new skills. Specialized training instructions provided. 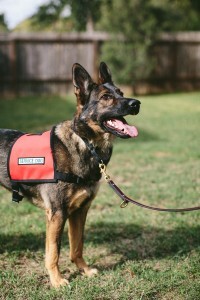 Train your own Service Dog under the guidance of a knowledgeable and experienced service dog trainer. During the Initial Consultation dogs will be evaluated for their suitability for Service Dog work and individuals will be interviewed in order to assess their needs. A Public Access Test will be performed at the conclusion of training. Limited training slots available.